Classical IPR's New Release of the Week is "Entrez, le diable! The Virtuoso Cello at the Concert Spirituel." 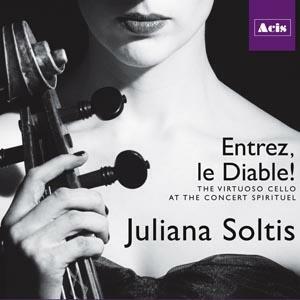 The album features Baroque cellist Juliana Soltis performing some of the first music written in France for the solo cello. 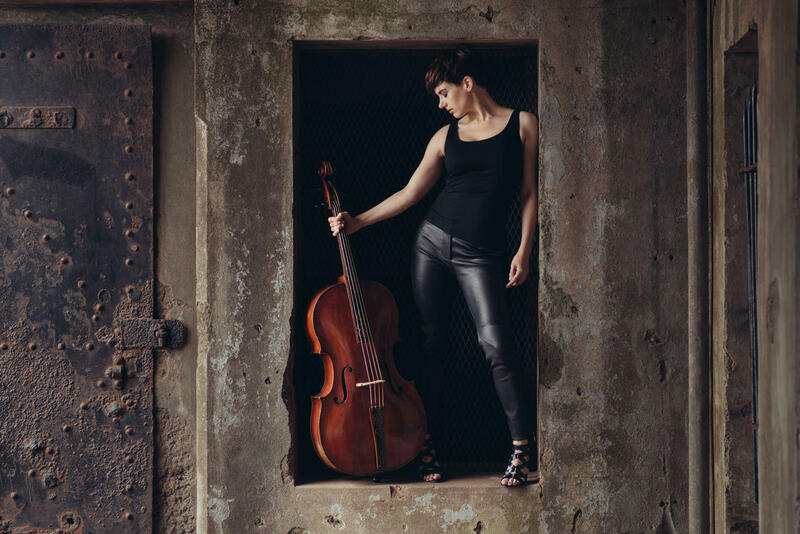 Soltis recently spoke with Classical IPR's Amanda Sewell about her new album, why France was so resistant to outside musical influences until the 1730s, and why she needed a lot of band-aids on hand while recording the music on this album. Hear the entire interview with audio clips from the new album below. During the 1730s, the cello began to be used as a solo instrument for the first time in France. The new album “Entrez, le Diable! The Virtuoso Cello at the Concert Spirituel” celebrates some of the early music for solo cello that audiences found both enthralling and a little scandalous.